This is so awesome!!! What a wonderful story. How sweet it is that your sister seems very close to you. 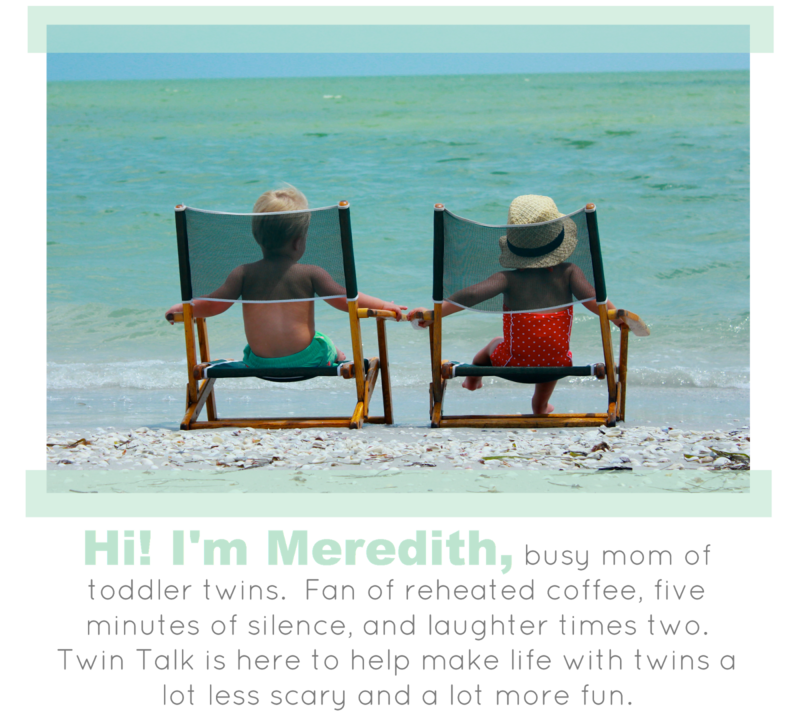 I just forwarded your story to my co-worker's twin sister, who is also a twin with twins (4-year-old boy/girl twins)! I wish I could have read all of these when I was pregnant! Number 5 is so so so so good for twin moms! Especially those of us that aren't twins ourselves!! Beautiful family! 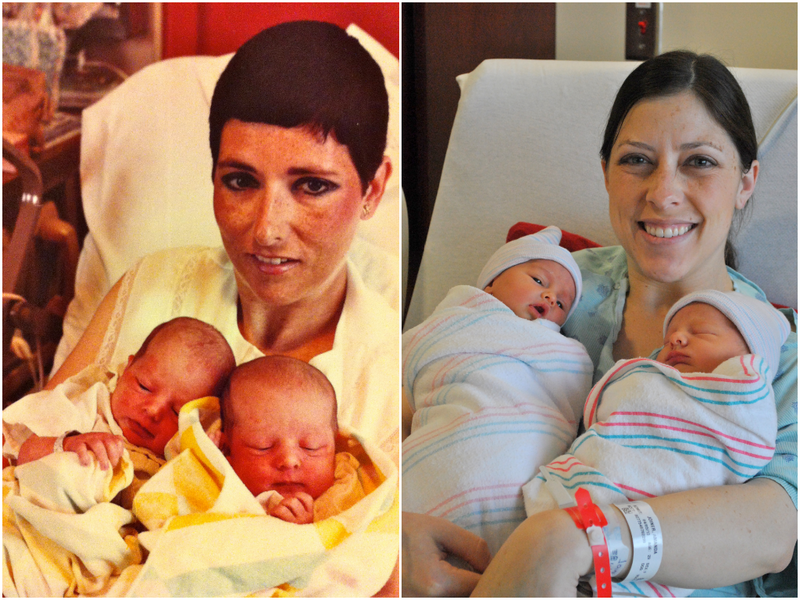 I'm an identical twin, and my twin has fraternal girl-boy twins. I've spent a lot of time babysitting them, and I have run into people who have insisted that they can be identical and refuse to believe me when I try to explain why they can't. I just don't get it! I'm also curious about whether you had any other siblings? I doubt my sister and I noticed that things weren't perfectly equal until my brother came along, but having a singleton around made it really stand out. I got really tired of hearing that my sister and I couldn't have things but my brother could, because there was only one of him and two of us (I think there was also a bit of a gender dynamic at play there). I'd also like to add, once the kids are old enough to understand about picking out clothes, please don't force them to dress alike! Let them figure out their own personalities! 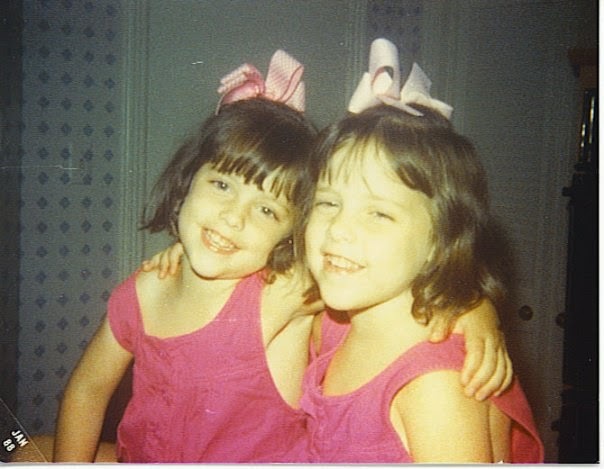 My mother dressed us alike until we were 10, and we HATED it. I felt like she thought of us as dolls and not actual people with our own personalities and likes and dislikes. Well said. Am also a twin with 10 month old b/g twins and can definitely relate to most of all questions..